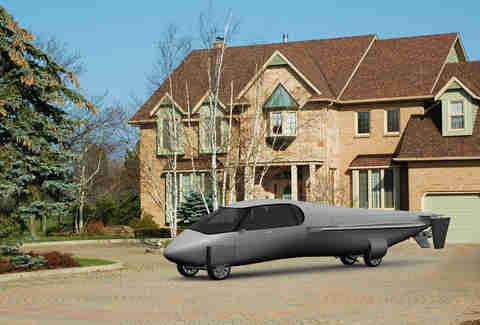 Just because you're unwilling to trade a foot for one, doesn't mean you wouldn't want a flying car. Seriously, it's a flying car. 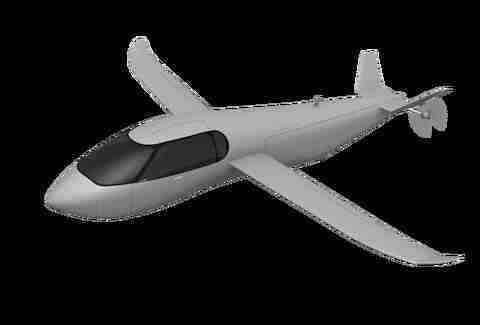 And now, thanks to Arizona-based Krossblade Aerospace Systems, it could finally exist outside of the movies. Their concept vehicle's called the Skycruiser, and it might just be crazy enough to work. 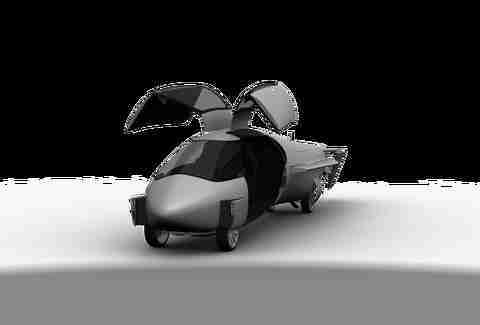 The Skycruiser combines a helicopter, plane, and car into a hybrid vehicle straight out of MI6's Q Branch. The only thing missing is Roger Moore poking his head out the window to make a quippy remark about how the view from the cockpit is to kill for. And, you know, for your eyes only. Too much? Fair enough. How's it work? Simple. 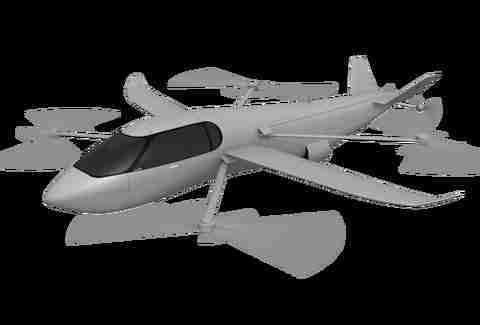 Krossblade shifts from road to helicopter mode by using a "switchblade mechanism" to extend four arms equipped with large rotor discs from the craft's body. Which sounds awesome until you slice up three pedestrians while trying to take off from a crowded intersection. 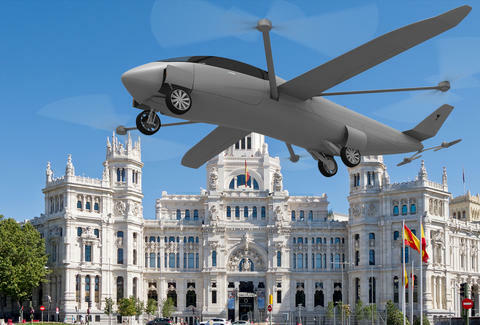 Once it's airborne, though, the rotor arms fold away and the Skycruiser morphs from quadcopter to full-on airplane, reaching a top speed of 314mph thanks to the twin rear propellers. The whole thing's powered by an electric motor, too, so you'll be saving the environment; there's seriously no downside to this thing! Other than the maimed pedestrians, of course. Or the fact that it doesn't quite exist just yet. Yea, the Skycruiser remains a dream with no set price or production date in place. 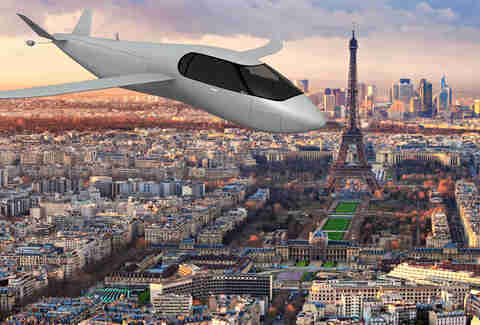 Still, it offers hope that we'll see an honest-to-goodness flying car in the near future. Until then, check out the renderings below before staring hatefully at the '04 Neon sitting in your driveway.